I am still in Abu Dhabi, which has been a pretty terrific place to live for the last four and a half years. This past fall I cobbled together what I like to self-indulgently refer to as “The Confusion of Languages Middle East Book Tour,” making stops at book clubs, embassies, literary salons, high schools and universities, you name it, here in Abu Dhabi as well as Dubai, Oman, and Bahrain. The brightly beautiful American Women’s Association Book Club, Manama, Bahrain. There were a few mil spouses in attendance too! One thing I have been trying to figure out lately is social media. I feel like I am constantly evaluating whether I am doing the expected book advertising or indulging in disgusting self-promotion; where is the line between necessity and vanity? Twitter, Facebook, and this new frontier (for me) of Instagram. Does a tweet really sell books? And, of course, there is the more prosaic daily tug of war of being the mother to two wild little dancing girls and, like many working moms, trying to figure out how I can support and foster their creativity while supporting and fostering my own. An interview with Bahrain author Noor Al Noaimi, who is a military ‘brat.’ Cross-culture military family members unite! In terms of current writing, I have a few different projects I’m working on. I want to write about Abu Dhabi and have an idea for a story collection but, at the moment, it’s mostly just a jumble of ideas, notes in my journals, character sketches, snippets from real life I’d like to flesh out into fiction, but not much substance with plot or timeline yet. I’ve been finding it easier to throw myself into reading up on women who have been remembered as footnotes in the history of great men. 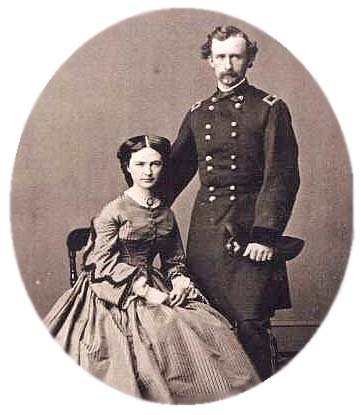 Right now I’m researching Libby Custer, wife of the doomed General (both pictured at the very bottom of this blog because I can’t figure out how to correctly add an image into the body of the text, which goes back to my cluelessness on all things social media, sheesh). Libby followed her husband wherever the Army sent him, even during the Civil War, and continued to travel after her husband’s death, writing books about him and giving speeches all over the country in an attempt to make sure he was remembered as a hero. That sort of determination and resourcefulness is pretty inspiring. I have to do lots of “research” still. Which really means I am having a delightful time procrastinating and being a promiscuous reader, which is lovely after having been under the whip of a deadline for my novel for so very long. 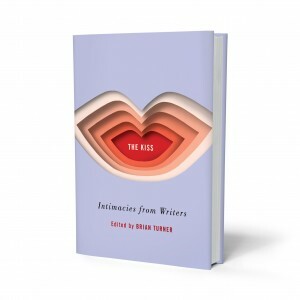 You can find more concrete examples of my work in the new anthology The Kiss: Intimacies from Writers, by Norton, edited by the great poet Brian Turner. I’ve read some of the selections and they are amazing, so if you are curious please pick up a copy at your local book store. And the paperback of The Confusion of Languages, with a new cover, will be out on June 5, 2018! I’m hoping to hit a few bookstores on the east coast when I am home in the states this summer. Please ask your local bookstore to order copies and maybe have me stop by for a reading! I’ll end with this lovely quote from Van Gogh: “One must work and dare if one really wants to live.” I just attended a Van Gogh exhibit here in Abu Dhabi (#VanGoghAliveUAE ) and I was struck, as I always am, by the amount of work he managed in his brief and tortured lifetime. HE ONLY SOLD ONE PAINTING! But he forced himself to continue, living, breathing, creating. And ever single one of us knows who he is, this depressed, poverty stricken, suicidal, self-trained artist. So don’t ever give up on all of those projects you are pouring your passion into, dear reader. They will be worth it. THE KISS! Edited by Brian Turner, W.W. Norton & Company, is debuting TODAY, February 13, 2018! Featuring work by Benjamin Busch, Roxana Robinson, Patricia Smith, Andre Dubus III, Mark Doty, Honor Moore, Brian Castner, and so many more. From Sioux Falls to Khartoum, from Kyoto to Reykjavik; from the panchayat forests of India to the Giant’s Causeway on the coast of Northern Ireland; in taxis and at bus stops, in kitchens and sleigh beds, haystacks and airports around the globe—people are kissing one another. The sublime kiss. The ambiguous kiss. The devastating kiss. The kiss we can’t take back. The kiss we can never give. The kiss that changes a life. 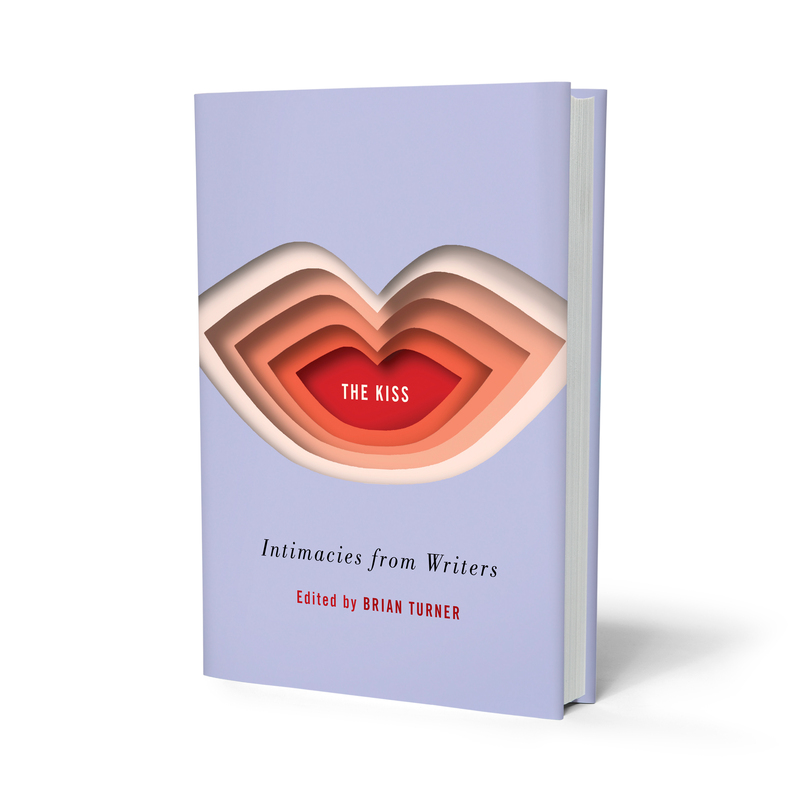 In this anthology, writers and thinkers share their thoughts on a specific kiss—the unexpected and unforgettable—in an attempt to bridge the gulf, to connect us to one another on a deeply human level, and to explore the messy and complicated intimacies that exist in our actual lives, as well as in the complicated landscape of the imagination. This is a book meant to be read from cover to cover, just as much as it’s meant to be dipped into—with each kiss pulling us closer to the moments in our lives that matter most. Not only is The Kiss full of great fiction and essays, but all the writers in the book donated all proceeds with 50% going to The Ocean Cleanup and 50% to editorial internships at Guernica Magazine. Give your Valentine a dose of literary love that also does some good! Find The Kiss at all your local indie bookstores, and everywhere else.